No wedding is complete without a delicious and luscious wedding cake. While most of the weddings are focused more on the decoration part, there are some who actually pay attention to the minor details as the wedding cake tasting. There are couples who actually do not have time to visit the bakery and select a cake which has favors of their choice. They would rather prefer to book a wedding planner who can do this for them. So, if you are among such couples, this blog may not sound good to you but, if you are among those dreamy and excited soon-to-be married couples who want to live every pre-wedding tasks, stay tuned. Wedding cake tasting is one of the exciting things you will get to do on your wedding. It may not be as excited as wedding shopping but it’s something that you will to do while planning your big day. If you are a person with a sweet tooth, tasting the wedding cake might not be a tough task for you but if you are the opposite, let us help. Know about some basic to advanced things you can do while visiting a bakery that can help you taste the wedding cake like a pro. While visiting the bakery shop, try to bring a helpful person along. Doing so, you will be able to get more views which further help you to choose the best wedding cake for your big day. Let him also taste the cake and ask him to note down his vies. In the end, you both can discuss the pros and cons of the cake and come to a conclusion. Talking about the person, he/she can be your mother, father, a friend with a sweet tooth, and your significant other. The more views you will have, the better would be the wedding cake choice. While leaving with an empty stomach from your house may not be a matter of concern for you, but when it comes to wedding cake tasting, it does matter. 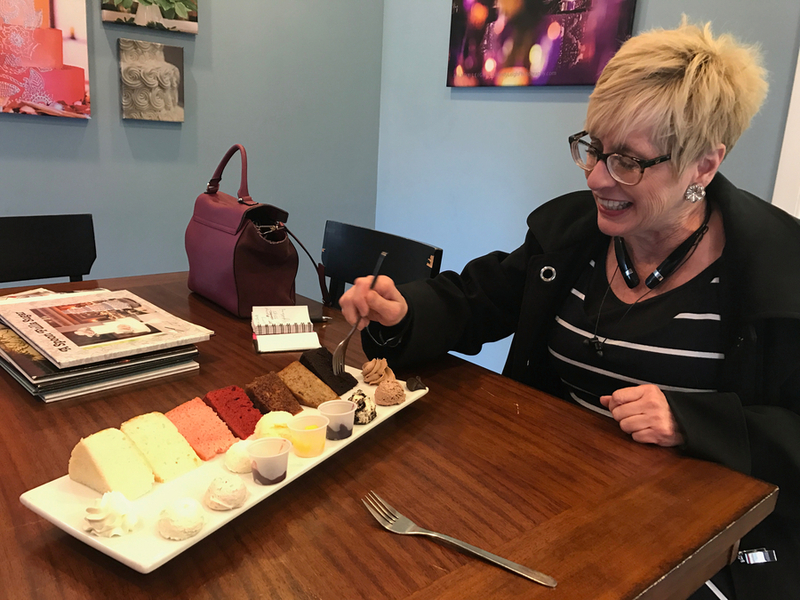 If you go to your cake tasting on an empty stomach, then it will be harder to choose flavors because everything will taste good. In this case, you will be your hungry stomach will dominate the taste buds and hence, you will not be able to differentiate the flavors even after you are finished with your cake. Try to taste things separately. Always ensure you taste the cakes, fillings an, frostings separately so that you can get a better idea of how things taste and what you like and dislike. After tasting the cake and its fillings, move on and start trying different combinations of the elements that you like. 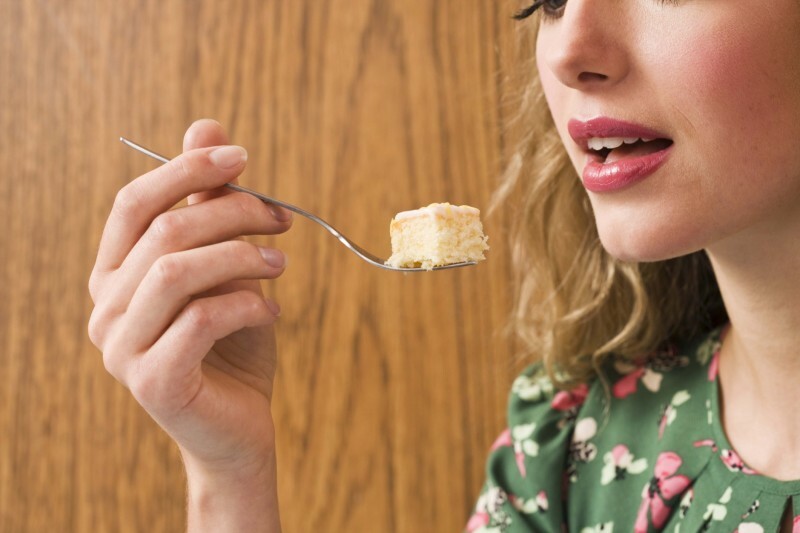 Additionally, when tasting the cakes, begin with the lighter cakes and end with the heavier cakes. 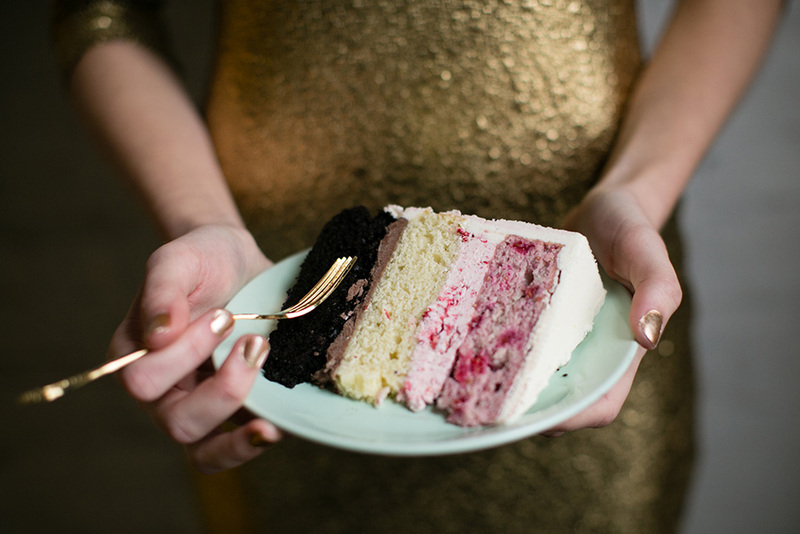 Hope these wedding cake tasting tips help you select the best cake for you big day. After all, wedding cake is one of the biggest attractions of a wedding and no couple would like to see their guest making faces while eating the cake. So, make sure you have the tastiest and the gorgeous wedding cake to serve your guests. Do let us know about your thoughts in the comment section.